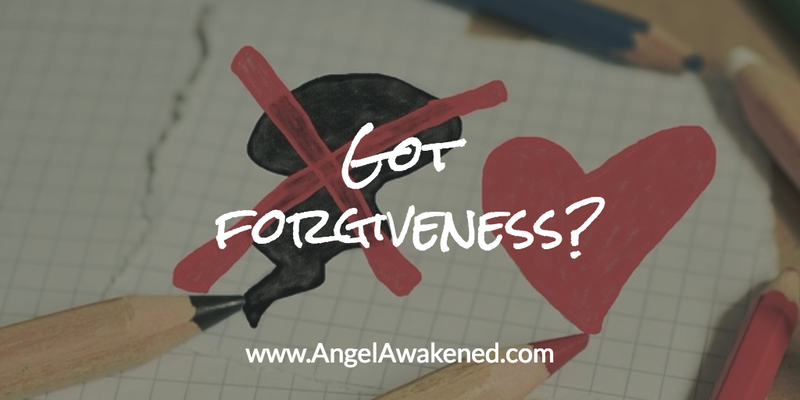 Forgiveness: Your Health Depends on It! Several years ago, I embarked on my journey to living a fuller, richer life, and it has been an amazing ride. It’s an honor for me to share what I’ve learned from The Science of Getting Rich by Wallace D. Wattles, one of the most profound books I’ve ever read on the subject of money. This week I cover some pretty awesome things so you want to watch the video for sure! My marketing tip is intended for my small business owner who wants to up their graphics game. 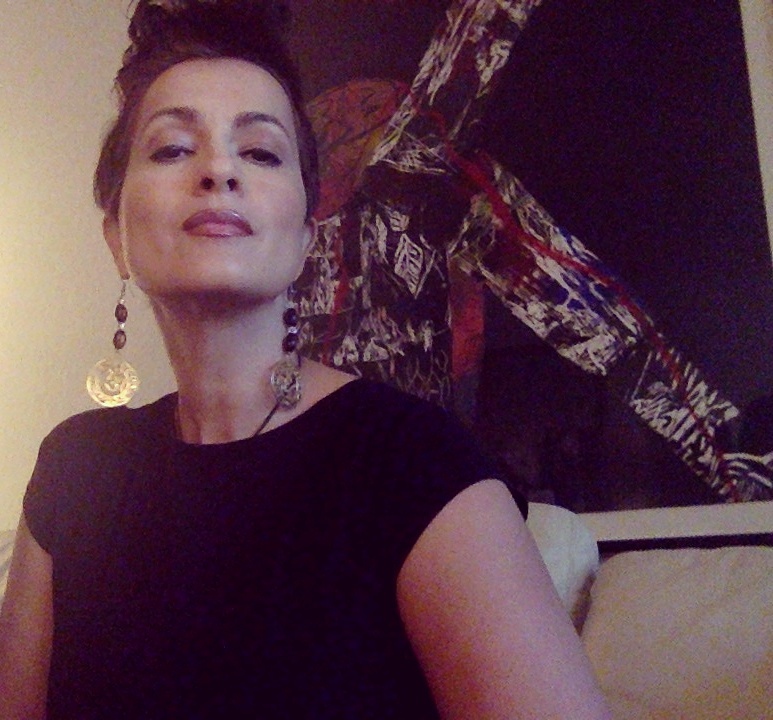 The mindset hack is about my cholita take on FORGIVENESS. And in Mi Vida Loca News, I cover the music that is going to be jumping off at the PopUp! Is the someone or something you have to forgive to keep moving adelante? Is that someone you? There’s a whole lot of posting online about “doing you.” What EXACTLY does it mean to do you? Essentially, “doing you” means being authentic. It means being willing to risk not being accepted by some but choosing to pursue your own happiness. It means learning and growing from the choices we make, not blaming or making excuses for others or ourselves. I wanted to share about what I have realized about life, love and the art of “Doing YOU.” I am the product of conditioning. I was trained to not be selfish and to put others first. Doing me has come at a price (mostly in the form of internal battles). At 46, I am just realizing that doing me… CAN be selfish… It CAN have a direct connection to someone else’s sadness or disappointment and that CAN be ok. Doing me has meant to do what makes me happy, peaceful, secure, successful (based on my own goals). It has NOT meant me mercilessly trampling on others. The art of doing me has allowed me to make choices and TRUST the consequences. Doing you requires confidence. In order to DO YOU, you have to love, like and trust yourself. Here are some practical tips on learning to DO YOU. When it comes to speaking… here is some simple advice from Disney. Especially when it comes to self-talk, recognize that it is not ok to put yourself down. Also, keep in mind that DOING YOU means learning to accept that others are going to DO THEM. If you can’t say something nice, don’t say nothing at all. Avoid lies, avoid arguing to prove a point… sometimes silence is truly golden. Try new things. Even if it means you are alone, in thought or action, go try something new. Read a new type of book, try on a completely new style of clothing, listen to a different kind of music. We are so conditioned that we sometimes become out of touch with what we like, have grown out of, or would like to explore. Meditate. This doesn’t have to be a big deal. Just get quiet enough to recognize your own thought patterns and if and how you want to change them. You can learn to take your meditation practice to achieve some fascinating results, but the most important thing is just to start somewhere. Forgive, yourself for past choices. Forgive others for your sanity and your ability to focus on achieving your own goals. More on this thought can be found HERE. When I do me, I want to do it in the spirit of ONE LOVE. As I bless my own path, I consecutively am blessing all around me. So today, I hope you DO YOU and that you do it beautifully!